Your production workflow, just twice as efficient. 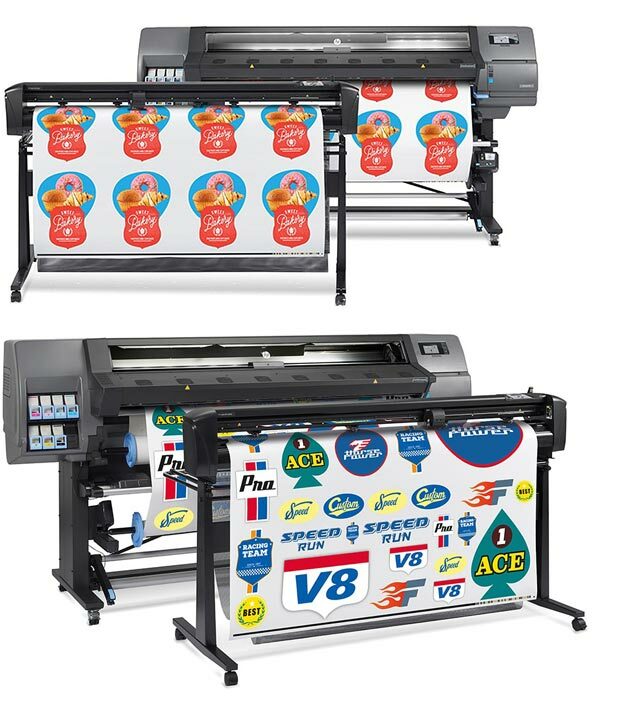 Add key efficiencies for both monochrome and colour without changing your current workflow. Produce jobs in 50% of the time. 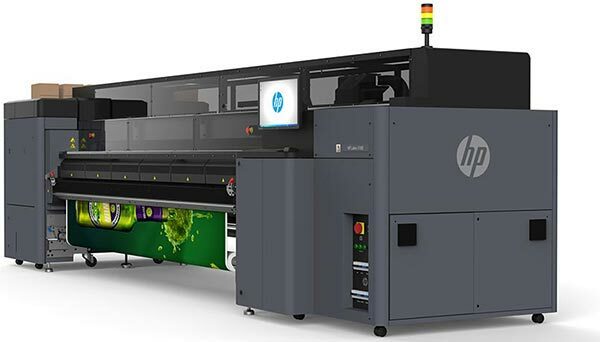 Expand with efficient colour production – all with HP SmartStream software. 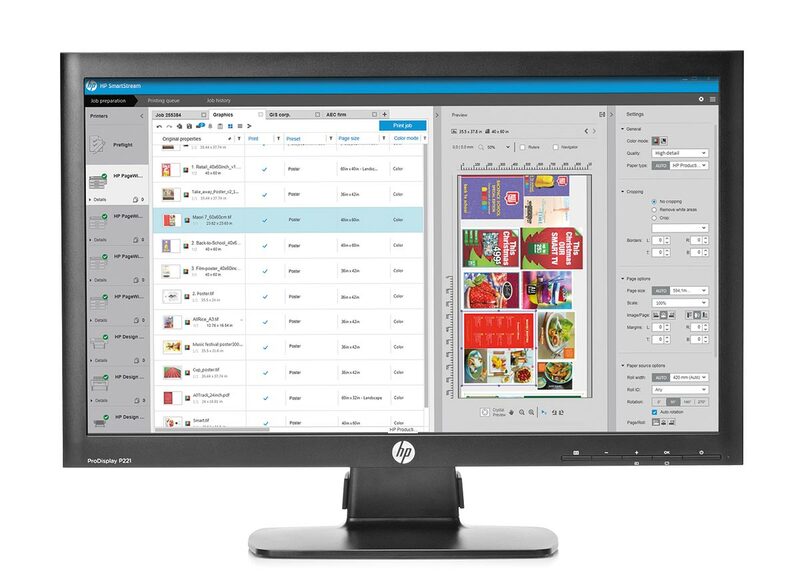 HP SmartStream software helps you improve your productivity and operator efficiency, so you can stay on the cutting edge of technical production printing. – Ultra-fast HP SmartStream Preflight Manager processing. – Reduce reprints—native PDF management, Adobe PDF Print Engine 32. 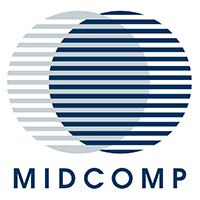 – Gain efficiency for single, multiple operator environments. – Efficiently produce GIS maps, point-of-sale (POS) posters. – Preview colour, adjust settings—interactive HP Crystal Preview Technology. – Get accurate data for invoicing with a job report summary that includes pixel coverage. 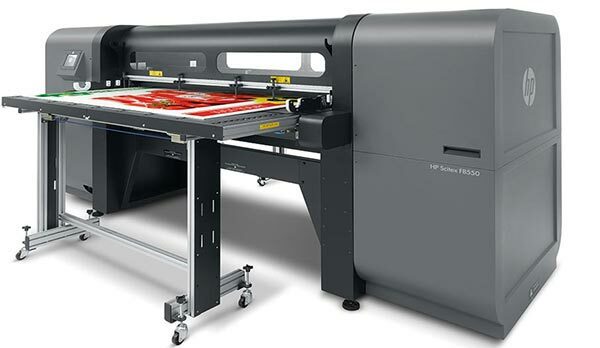 For a quote on HP SmartStream software please send us your contact details and we will get in touch with you soon.